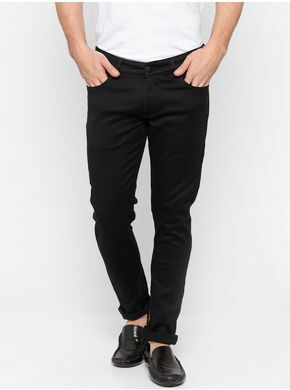 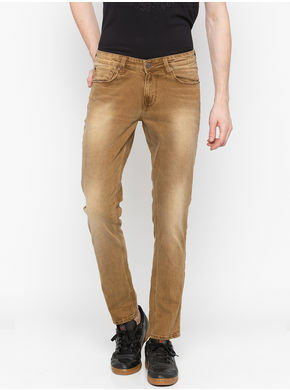 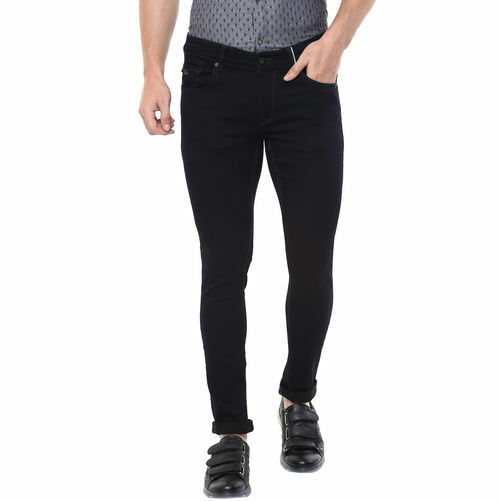 Wear these black jeans from Spykar like second skin, and put the rest in a stupor as you make your way to the party. 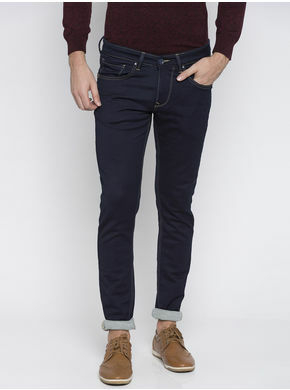 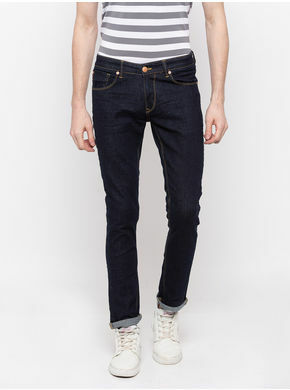 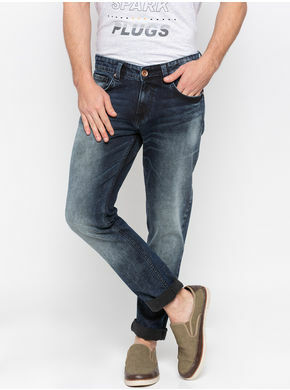 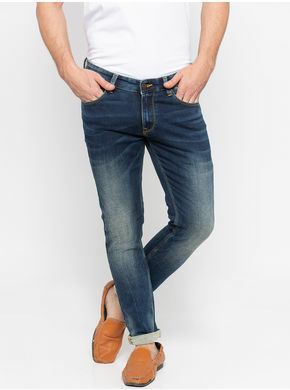 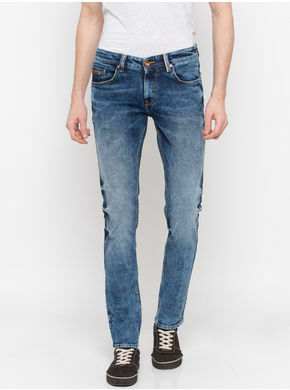 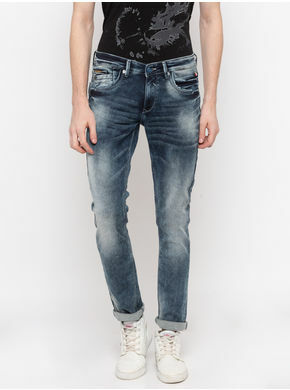 These jeans have stylish stich details all over and have five-pocket design. 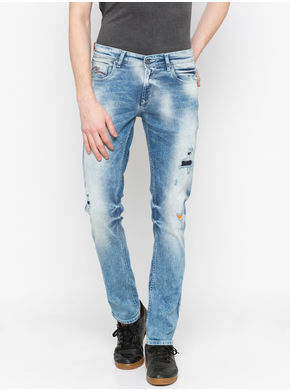 These jeans are highly comfortable and can be teamed with a black, printed T-shirt and a pair of white trainers to complete your cool look.